The Stand-Up India scheme was launched in the year 2015 by the Prime Minister. The main aim behind this scheme was to encourage banks to give more loans to women, Scheduled Caste (SC), and Scheduled Tribe (ST) entrepreneurs. The reason why these communities have been targeted in this scheme is that these sections of the society are under-represented in the business community and find it hardest to get business loans. Apart from empowering these communities, the scheme also has two other advantages. First, by helping set up more businesses, the scheme also leads to the creation of more jobs. And secondly, since the loans are given for businesses in the trading, service, and manufacturing sector, it also encourages the “Make In India” idea. The amount of the loan that can be availed under this scheme can vary between INR 10 lakhs and INR 1 crore based on your requirement. The Stand-Up India loan can only be availed by SC/ST or women entrepreneurs or those businesses whose majority stake is owned by someone from these sections. The business should also be the first one being launched by the applicant in either manufacturing, trading, or service sectors. Since the loan is availed from different banks, the interest rate varies from bank to bank. However, it cannot exceed a maximum limit set by the government. Primary security includes the assets acquired from the funds made available under this scheme. In addition to Primary Security the loan may be secured by Collateral Security or guarantee of Credit Guarantee Fund Scheme for Stand-Up India Loans (CGFSIL). The maximum tenure for the loan can be 7 years. You can also get a moratorium period of up to 18 months. You don’t need to pay the instalments during this moratorium period; thus giving you time to get your business up and running before you have to worry about repayment. The loan is composite in nature, which means that it consists of two types of loans – term loan and working capital. The term loan is like a regular loan that you pay back over a period of time. The working capital is issued in the form of an overdraft cash credit and you will also be issued a RuPay debit card to make it easier to use the working capital. The following are the documents you need to submit for the Stand-Up India Loan application. You need to submit an ID proof. It can be either your voter’s ID, passport, driving License, or PAN card. 2. The residence proof can be a copy of recent telephone or electricity bills, property tax receipt, passport, or voter’s ID. You also need to submit a proof of address for your business i.e. documents stating ownership of the premises. If your business premises are on rent, you need to submit the rent agreement. 5. You also need to submit the proof of your association with the business. This can be in the form of a memorandum and article of association of the company, partnership deed. You need to submit the latest income tax returns and the assets and liabilities statement from promoters and guarantors. If you have registered as an SSI or an MSME, then you need to submit proof of this registration. In a company owned by multiple individuals, you need to submit a list of shareholders and their percentage holding to prove that the majority stake is held by a woman or by someone belonging to SC/ST category. You also need to submit proof that you belong to either the SC/ST category if you are applying for the loan under these categories. If you are applying for working capital, you need to submit the projections for the next two years. If you are applying for a term loan, you need to submit the projections for the entire loan period. If you are putting up properties as collateral, you will need to submit initially the photocopies of the title deeds for the properties. You need to submit the application form. You need to fill the Stand Up India loan application carefully to ensure that there are no hiccups in getting the loan. 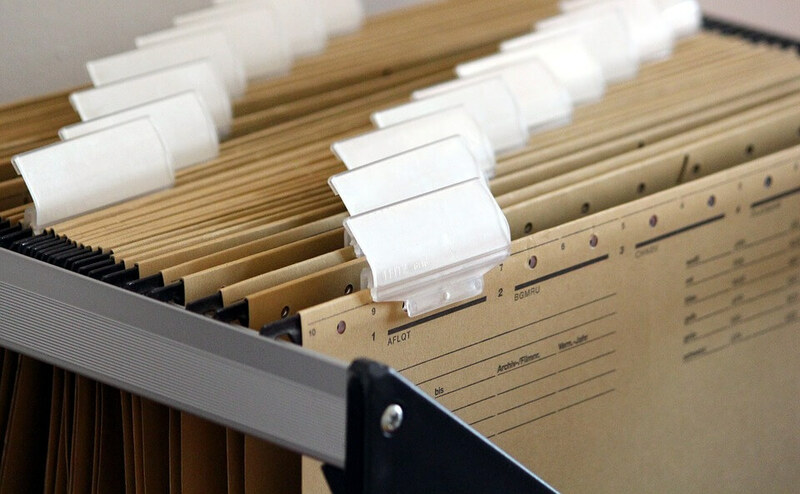 If you are not used to filling such forms, just the application form-filling process may seem like a daunting task. This is where deAsra can help you. Not only can we provide help in understanding the application form and assist you in filling it, we can also give you guidance on the documents to be submitted for the loan. deAsra can provide assistance in understanding the requirement of documents that are needed for the Stand Up India loan application. While some of the documents are straightforward, like ID proof, category proof, etc., some others like the creation of projections (Project report) may be difficult and you may need assistance here. To avail these services from deAsra, visit our website and click on the Services tab. You can also call on the number displayed under contact during the specified working hours. If you belong to either SC/ST categories or if you are a woman and you have always wanted to start your own business, then this is the perfect opportunity for you. 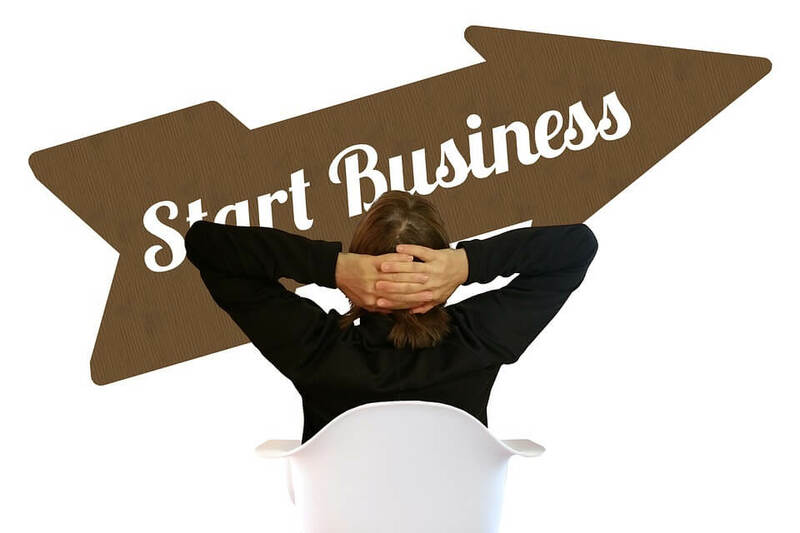 Not only does this scheme cover the financial aspect of the business, it can also help you in getting any help or guidance you need to set up the business. The services offered by deAsra can assist you with the loan application, provide guidance via a mentor, and help you with various other aspects of running the business. Check out the deAsra Guide to Stand-Up India Loan Scheme for more details.